The castle Ralsko was probably established by the Vartemerks in 14th century who possessed the whole region till 16th century. The castle had two purposes. Firstly it had to serve as a representative Vartemmberks’ residency and the second purpose was the defense. 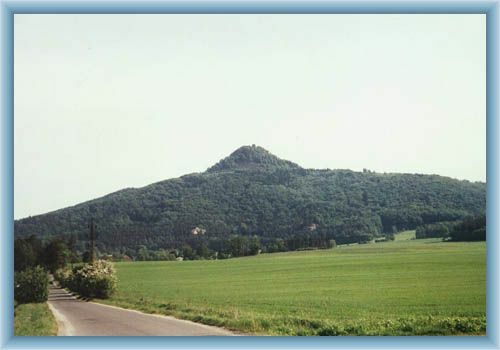 The castle lay close the business route to Zittau. 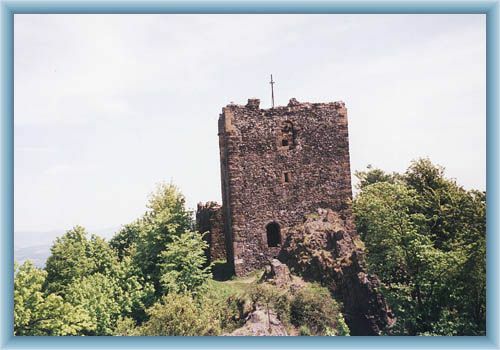 Nowadays there are only ruins of the castle which are located close to the town Mimon.